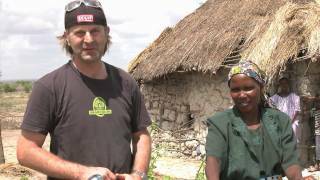 The Wheels4Villages project will document the impact of bicycles in one remote Tanzanian community. Ugweno Valley, Tanzania, located in the shadow of Mt. 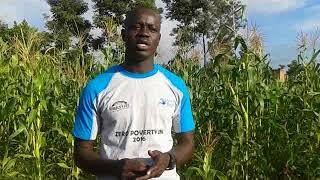 Kilimanjaro, is an area of extreme poverty with villages scattered miles apart. A simple task, such as collecting a day’s worth of water, requires many hours of walking. Wheels4Life plans to provide a substantial number of bikes to the people of this valley, allowing villagers to gather water more quickly and efficiently, take their crops of maize to the mill and their goods to the market as well as get their children to town for school or to visit the doctor. 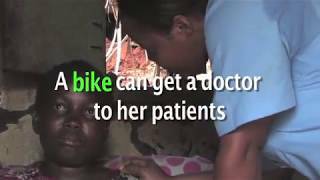 By giving bikes, rather than food or medication, we will be helping the villagers to become self-sufficient and to break out of the vicious cycle of poverty. We hope to film this project from beginning to end, showing life in the Ugweno Valley before bikes and then returning later to document how life has been improved by the gift of mobility. 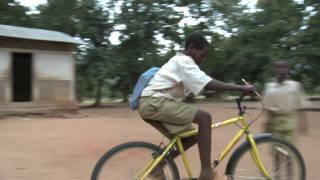 The goal of the “Wheels 4 Villages — Film Project” is to dramatically illustrate the positive impact a bicycle can have on individuals, families and the whole community. 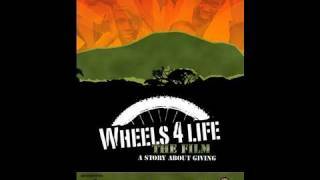 By documenting this project on film, Wheels4Life will have a powerful tool for education and inspiration. This simple project could benefit many, many more people in need of “wheels” for years to come. 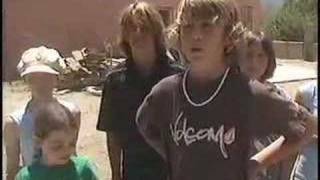 We have been searching for a village for our film project for the past 2 years. We finally made contact with Elvida and her British husband Victor. 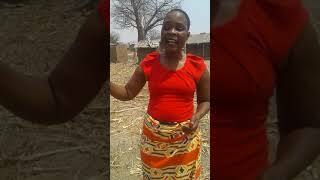 Elvida was born and raised in the Ugwena valley and has spent the majority of her life in the UK. Several years ago, once she had retired she visited her family in the Ugwena Valley, near the Kenyan boarder and the town of Moshi. She realized the urgent need those people and the remote communities needed, so she decided to buy land on which they have built a community center, with the goal to also build a school and get electricity to the area; all this she is achieving by continuing to work out of retirement as a nurse and donating 99% of her earnings to the needs of the villagers. 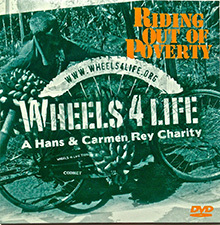 She contacted us for bike donations earlier in 2007, after some research we decided that we would launch our “Wheels 4 Villages – Film Project” there, in January 2008. The valley is in the Northern Pare Mountains, consists of 8 or 9 scattered villages, the people are very poor, the nearest town is a half hour drive by car on dirt roads. Over the years the valley has deteriorated because nobody bothered to start any projects to support the community that lives there. People live in mud huts isolated from each other because they keep small farms and plots to grow corn and beans or sunflower for their food. They also keep sheep, goats, cows and chickens. No pigs because the majority are Moslems and the Christians honor them for the sake or harmonious living. Some of the villages have some shops where people buy essentials like cooking oil, sugar, tea and sodas etc. There is no electricity yet. Each village has a primary school, a health clinic and a few local shops. The villagers near lake Jipe sustain themselves with fishing but due to lack of transportation they only sell their fish locally. Children have to go away to town for Middle and Secondary School. The nearby mountains are agriculturally richer, and offer jobs, markets and opportunity for trade if transport is available. 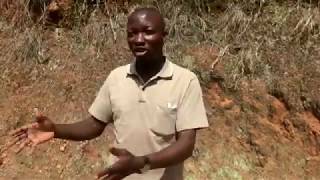 Elvida, her family and friends will assist us in the project and will help us supervise it and document the progress while we are not there. We plan on leaving a simple video camera there, to capture the basic developments, in between our visits with a professional cameraman. We will begin the project with some media exposure and a potential TV program of the launch in January. Ideally the TV network would let us use the footage for our film as well, which would save us sending a cameraman on the initial trip. The plan is to slowly introduce bicycles to the people of the villages, by making them realize the importance of them and how they can positively improve their lives. One of the challenges we meet is to avoid the bicycles getting into corrupt hands and also to sort out the individuals who just want a bike because its free. We will support the needy and want to open the eyes of others, who perhaps could afford a bike, to realize what one could do for them as well. We will distribute different styles of bikes, e.g. California bikes (special bike built for Third World needs), Coffeebike (to transport heavy loads), and typical Indian Hero bike. We will introduce different ways of distributing the bikes. Giving them for free to the really needy, especially school children who need them to get to school and whos parents can’t afford a bike or public transport as well as healthcare workers. Offer a micro-finance program to buy bikes to local workers, and farmers who can increase their productivity/volume once they will have one. One of the additional plans is to help get one or two bike shops started in the area. Not only to generate a job for somebody but to also ensure availability of bikes, spare-parts and service. Jan. ’08 Launch the project by Hans Rey, Carmen Freeman (W4L, photographer), and a cameraman. They will ride personal bikes from airport to valley (4 days), further use the bikes to scout the villages. Winter ’09 Distribution of film by DVD, internet, film festivals, TV.